Which is the Worst Part of Taking Care of Soiled Litter? The Stink, The Hassle, or The Mess? Scoop daily. 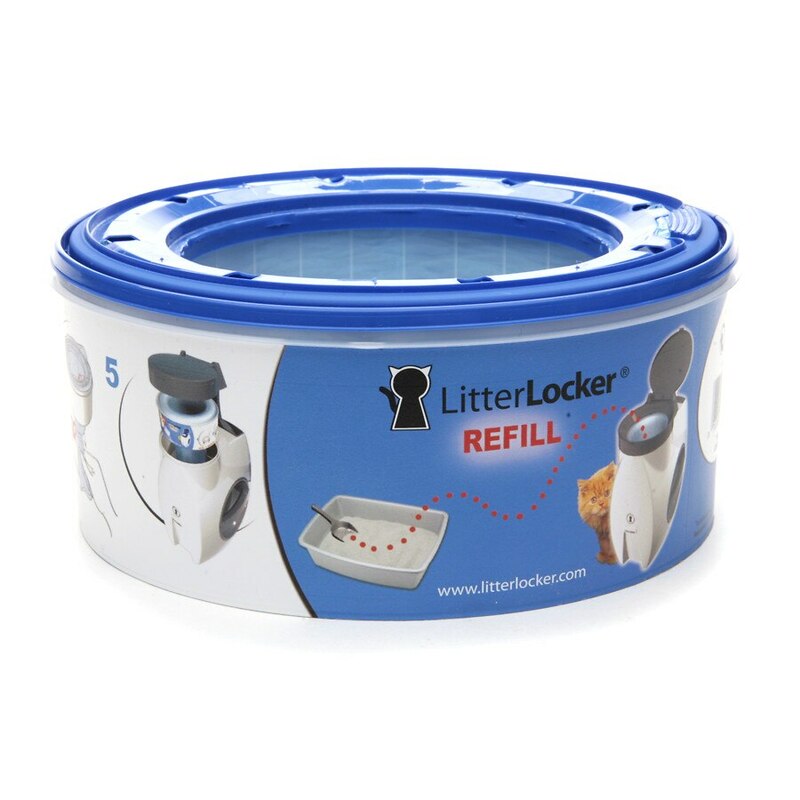 Refill lasts up to two months per cat.